RadioU | Free music from Off Road Minivan, LOYALS and more! RadioU April 25, 2018 Insider No Comments on Free music from Off Road Minivan, LOYALS and more! 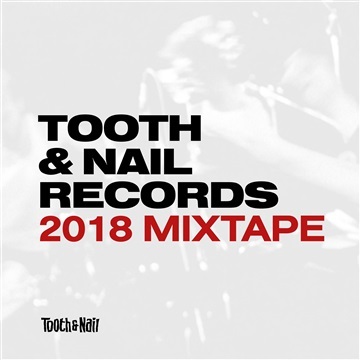 If you want to grab some free music, now is your chance, Tooth & Nail Records just made songs from Off Road Minivan, LOYALS, Hearts Like Lions and more available for free on their 2018 Mixtape which you can download now through Noisetrade. Congratulations are in order for Lecrae. His single “I’ll Find You” was just certified Gold by the RIAA and you can help it get closer to Platinum status by grabbing it below. 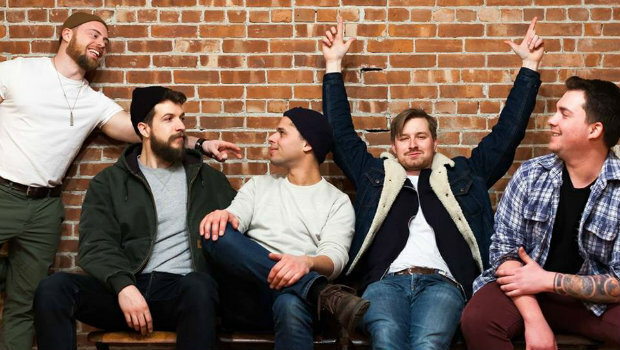 Hidden Hospitals recently debuted another new song from their upcoming album LIARS. The new track is called “Acid Rain” and you can hear it here. RadioU Battery band Convictions just announced that they’re releasing their next new album Hope For The Broken on June 1st. Pre-orders are up now and you can see a music video for their new song “Voices” on the InVogue Records YouTube channel.